The parties have resolved all matters regarding Paul Kelly's employment with the NHLPA. TORONTO (March 10, 2010) – The parties have resolved all matters regarding Ian Penny's employment with the National Hockey League Players' Association. 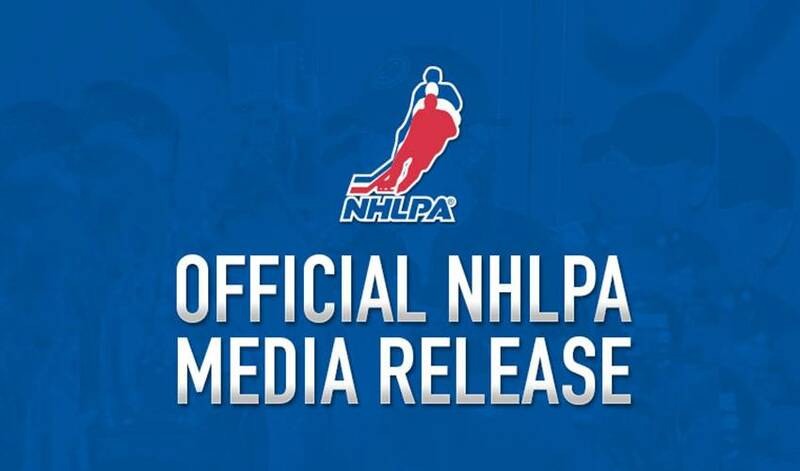 The Association and its members appreciate the service and contributions of Mr. Penny, as well as his commitment to the National Hockey League Players' Association and its members. The Association and Mr. Penny will be making no further statements regarding this matter.